Verification and validation (V&V) techniques have always been an essential part of the knowledge engineering process, because they offer the only way to judge the success (or otherwise) of a knowledge base development project. This remains true in the context of knowledge management: V&V techniques provide ways to measure the quality of knowledge in a knowledge base, and to indicate where work needs to be done to rectify anomalous knowledge. This paper provides a critical assessment of the state of the practice in knowledge base V&V, including a survey of available evidence as to the effectiveness of various V&V techniques in real-world knowledge base development projects. 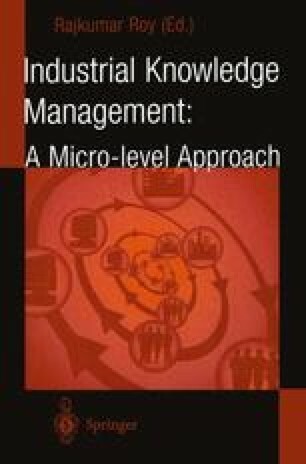 For the knowledge management practitioner, this paper offers guidance and recommendations for the use of V&V techniques; for researchers in knowledge management, the paper offers pointers to areas where further work needs to be done on developing more effective V&V techniques.